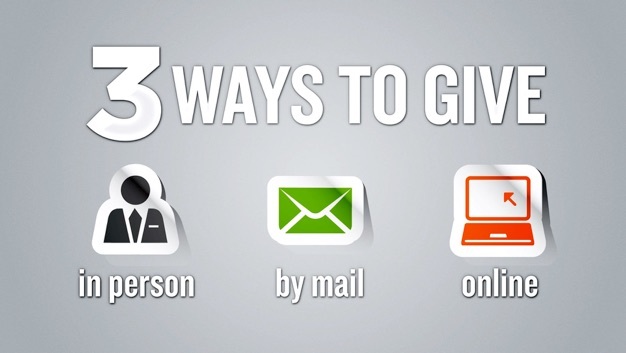 THERE ARE (3) EASY AND CONVENIENT WAYS TO GIVE HERE AT LIVING WORD CHURCH. GIVE IN PERSON AT ONE OF OUR SERVICES, GIVE BY MAIL: 500 EAST 19TH STREET PANAMA CITY FL 32405, OR GIVE ONLINE NOW BY CLICKING THE BUTTON ABOVE. 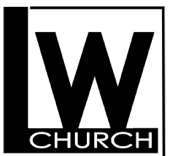 WE THANK YOU FOR YOUR HEART OF SOWING INTO THE MISSION HERE AT LIVING WORD CHURCH.